The Ravens already are set to ink Redskins free agent wide out Ryan Grant to a big deal, but that’s not the only piece or even wide out the team wants to bring in, as Adam Schefter says the team will also ink Arizona Cardinals receiver John Brown. 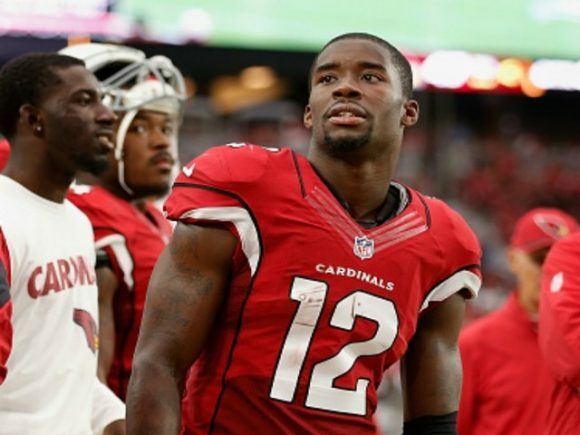 Former Cardinals' WR John Brown intends to sign with the Baltimore Ravens, per source. Brown, who was drafted in the third round in 2014, began his career making a big impact. He had over 1,000 receiving yards in 2015, but his last two season have been a struggle. He battled sickle cell trait, a cyst on his spine and lower leg injuries, causing his production to drop tremendously. After 65 catches for more than 1,000 yards in 2015, his last two years’ production combined for 60 catches for 816 yards. Before the start of the legal tampering period leading up to free agency, it was reported several teams had interest in Brown.